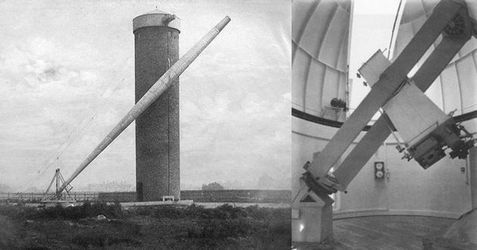 "In this paper Dr. Vogel expresses an opinion that the photographs of Herr von Gothard taken with this comparatively small instrument show results which far surpass any obtained by eye observation with the largest telescope." 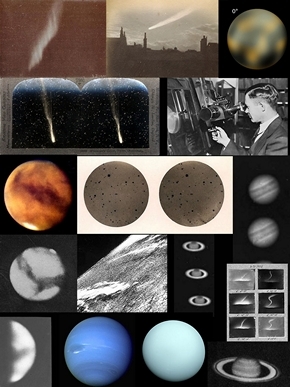 Includes all five chapters on 'Astrographs',i.e. William Parsons, 3rd Earl of Rosse, Andrew Ainslie Common, George Willis Ritchey & Henri Chretien, Bernhard Schmidt and Photographic Telescopes. Buy at a discounted price. William Parsons, 3rd Earl of Rosse, although obsessed with the construction of telescopes with speculum metal mirrors of ever increasing size, also cared for the well being of his tenants, during the time of the Irish potato famine. 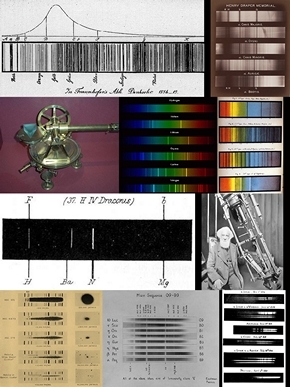 Andrew Ainslie Common, the former miller and sanitary engineer who promoted the construction of large silvered mirrored reflectors and in doing so started the beginning of the end of the dominance of the 'Great Refractor' for astronomical research. 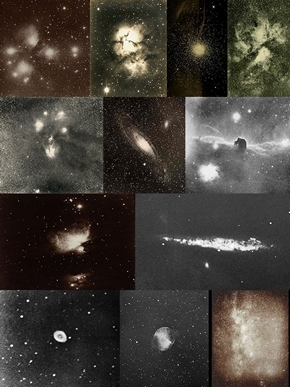 George Willis Ritchey and Henri Chretien, were two astronomers, one the son of a carpenter and the other of an upholsterer met at the Mount Wilson Observatory in 1910, where together they produced the optical design now used by the Hubble Space Telescope. Bernard Schmidt, the Estonian optician who created single handedly the optical design for a telescope now used in countless backyards and gardens across the world. At the age of fifteen he lost his right arm in a gunpowder experiment which went wrong. 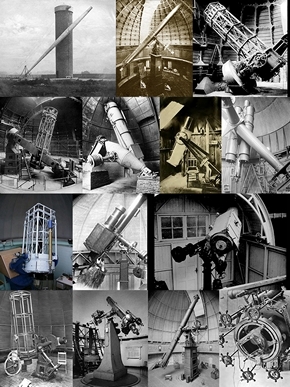 The Telescopes used in Astrophotography from the age of the 'Great Refractor', to the photographic refractor, to the large silvered mirrored reflector and the coming of the space telescope.